We have been serving patients for over 30 years. 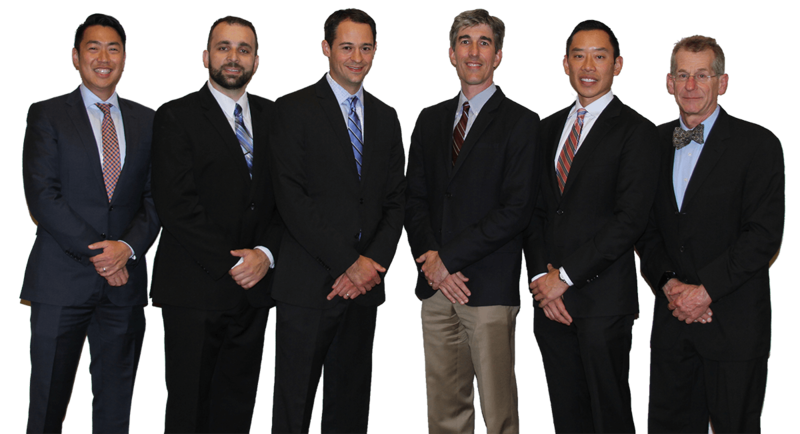 All our physicians are board certified ophthalmologists. Care for vitreoretinal diseases, including age-related macular degeneration, diabetic retinopathy, retinal detachments and retinal vascular diseases. Our offices are located in Camp Hill, Hershey, Lancaster, State College, and York. please contact us at 717-761-8688 or toll-free at 1-800-633-8688.